If you want the root user privileges on your Android device, you will have to root the device. However, we would not recommend rooting an Android device but it still comes with a couple of perks. While rooting a device is the base, what you want to do on top of it plays the most important role. The ROM you choose to flash helps decide what functionalities can you achieve on your device. Xposed Framework is one the necessity if you want to add or remove functionalities to your rooted device quick and easy. Xposed framework is an app that you inject into the system to act as a skeleton to support additional modules to be installed later. In essence, Xposed Framework does not bring in any of the features but after installing it successfully, the Xposed framework modules would help add interesting functionalities to your device. Here, we will get to know about some of the best Xposed Framework modules for Android. Amplify is one of the most popular Xposed framework modules. It really does help in extending the battery life, unlike other battery saving applications who claim to do it without the root access. The thing is – without the root access one cannot freeze the applications nor control the wake locks. So, if you had applications installed who just claim to extend your battery life in a single click (pro tip: avoid them!). Amplify lets you completely control the processes and the wake locks. It also gives you a detailed stat for the total wake time blocked, alarm fired, alarm wasted, service started, and service blocked. To complement its offerings, the user interface incorporates the material design as per Google’s guidelines. GravityBox is yet another important Xposed framework modules for Android. 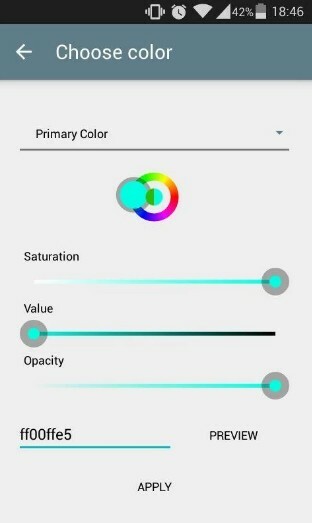 It is meant to inject customization options on your AOSP ROM (with root access). GravityBox will let you do more without the need of flashing a custom RAM, which might prove to be a tedious task for some of the users. It lets you perform navbar tweaks, lock screen tweaks, power tweaks, display tweaks, launcher tweaks, notification control, and so on. It is completely a free Xposed module. However, it does give you an option to unlock a couple more features by opting for an in-app purchase to upgrade it to the premium and support the development of the project. XPrivacy is the perfect solution for privacy buff. Are you worried that an app reads your contact information? This is one of the best Xposed framework modules you should be looking for. Well, with XPrivacy, your data will be masked and the app will be mocked that you do not have any data at all. Moreover, it is an open source project. So, if you want, you can take a look at what is under the hood. XGEL is a cool Xposed framework module that lets you customize the Google Launcher (stock Android launcher). As we know that Google does provide stability but no customizations for the launcher. With this Xposed framework module, you will be able to take control of your Google launcher. 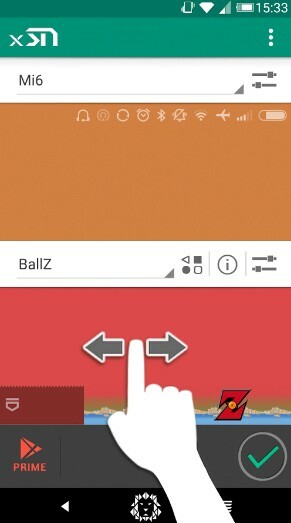 You can control the icon labels, widgets, Google search bar, and lots more with XGEL. In addition to this, you may upgrade it to the premium version to get even more control and ability to do more things as close to Nova Launcher with Google launcher installed on board. Are Xposed framework modules meant to just give more functionalities? No, you also get a lot of themes that you can install to give a makeover to your device. That’s why you root your device? To be able to do almost anything? So, why not give it a makeover? Monster UI helps give a clean look which resembles Android Lollipop. 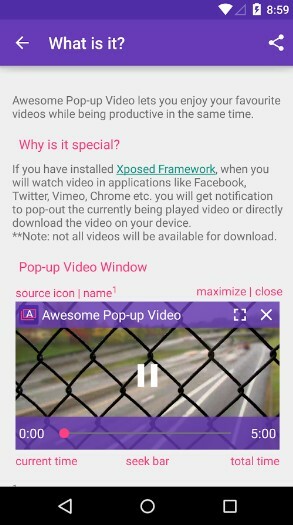 Awesome Pop-up Video is a powerful Xposed framework module that lets you watch videos while you are doing something else. You do not necessarily need a high-end device. 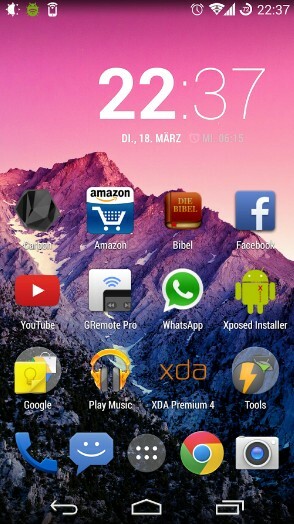 All you would need is the Xposed framework and a bigger screen (for better user experience). It lets you play the video on top of anything as a pop-up. With this Xposed framework module installed, you can perform multiple tasks faster while not having to miss the video. Xstana is a nice Xposed framework module if you do not need complete control on the visual customizations. With this installed, you get to customize the nav bar and the status bar. You can adjust the background style, theme, icon colors, font, and so much more. 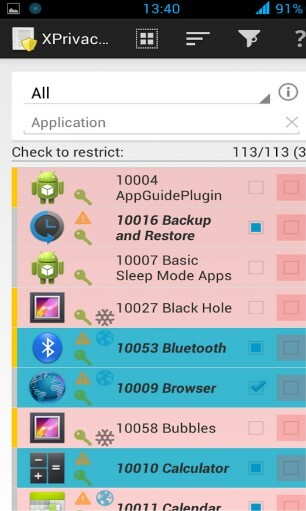 RootCloak comes to the rescue when you have a rooted device. It does a dead simple thing – hides the fact that your phone is rooted from the apps installed on your device. Fret not, the applications that require root will still work. However, some of the applications that detect root privileges and stop working (because they find rooted device to be vulnerable). Mobile banking and finance app are some of the common examples. So, if you are sure about the device’s security, and want to keep such applications installed, you should have the Xposed framework modules like RootCloak installed. It is a similar Xposed framework module to XPrivacy but a simpler alternative. It lets you mask the data without changing the app’s permission. 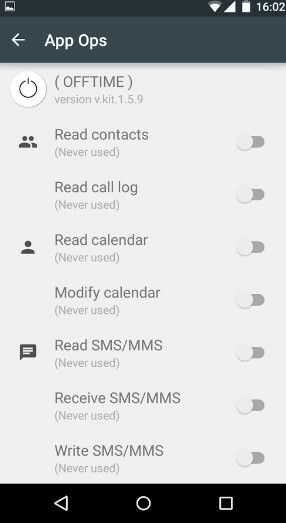 In a nutshell, the application would still continue to have the permission to read your contacts or data but it won’t be visible to the app. Must you have observed the softkeys? Well, the round shaped button in the middle brings back to the home when tapped on. With the battery home icon module for Xposed framework installed, you can customize that to show the battery percentage without modifying its functionality. How cool is that? Why not give it a try? We do have a lot of Xposed Framework Modules. You can find tons of modules for Xposed framework available at the Play Store and several more from independent developers through XDA Forums and so on. Among all the available modules, the mentioned Xposed framework modules proved to be the best and most popular ones.